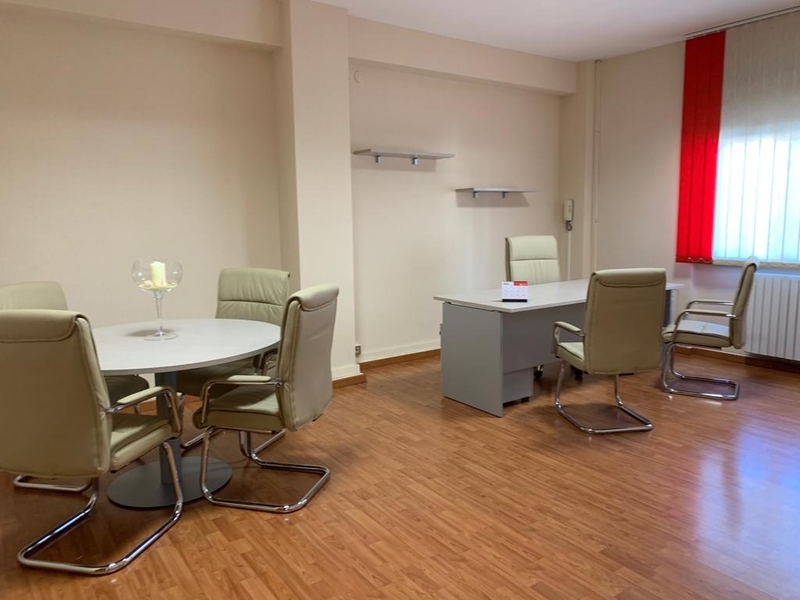 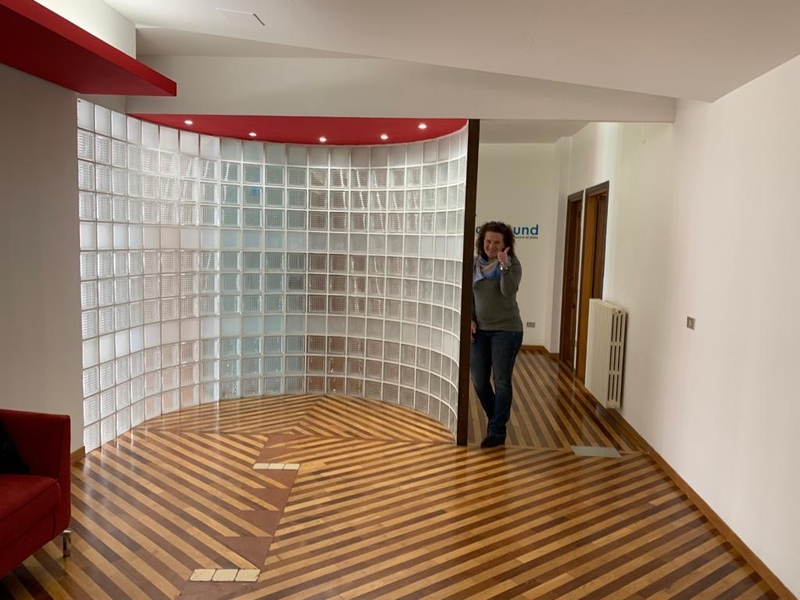 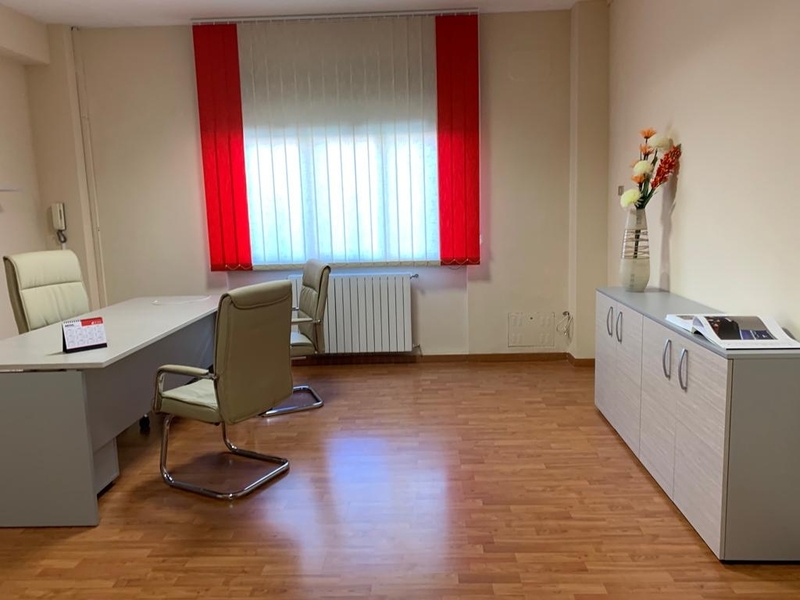 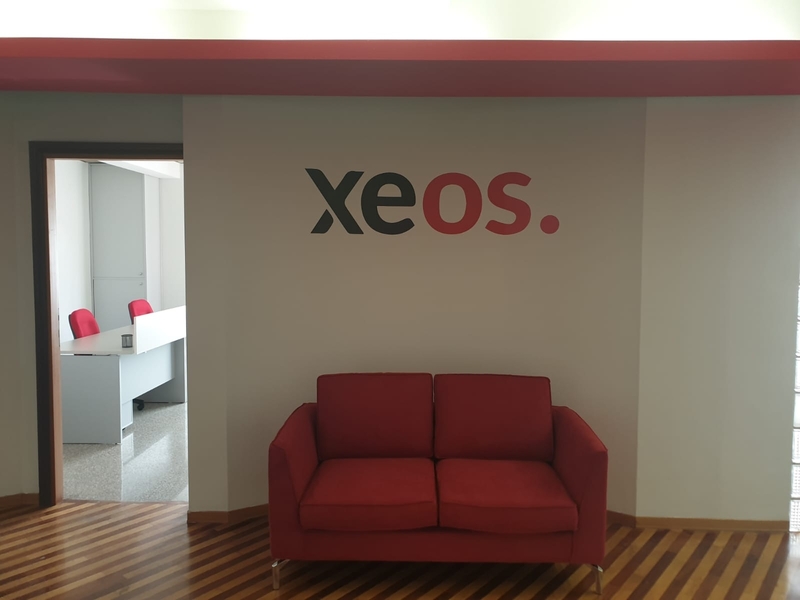 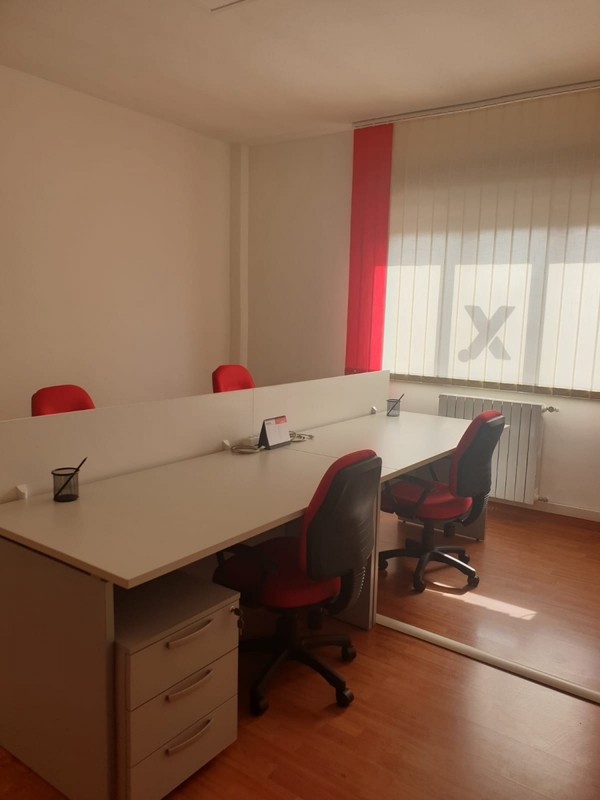 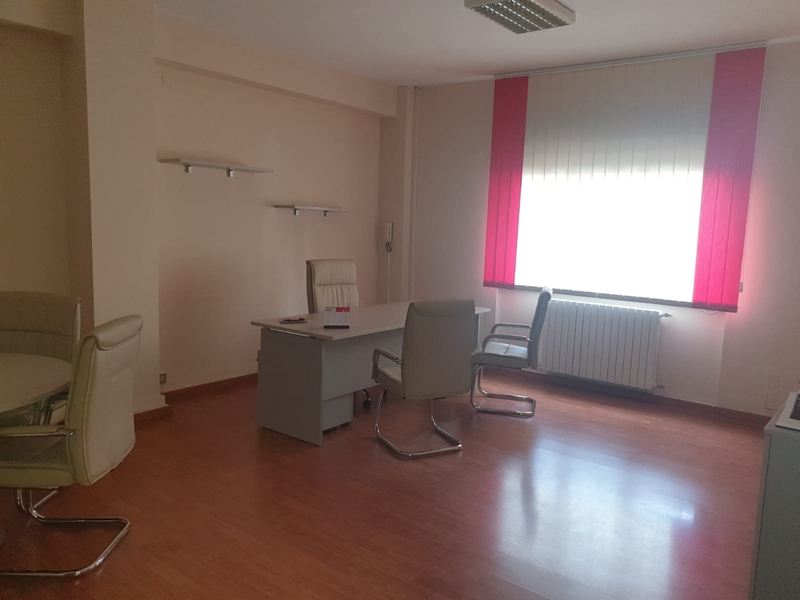 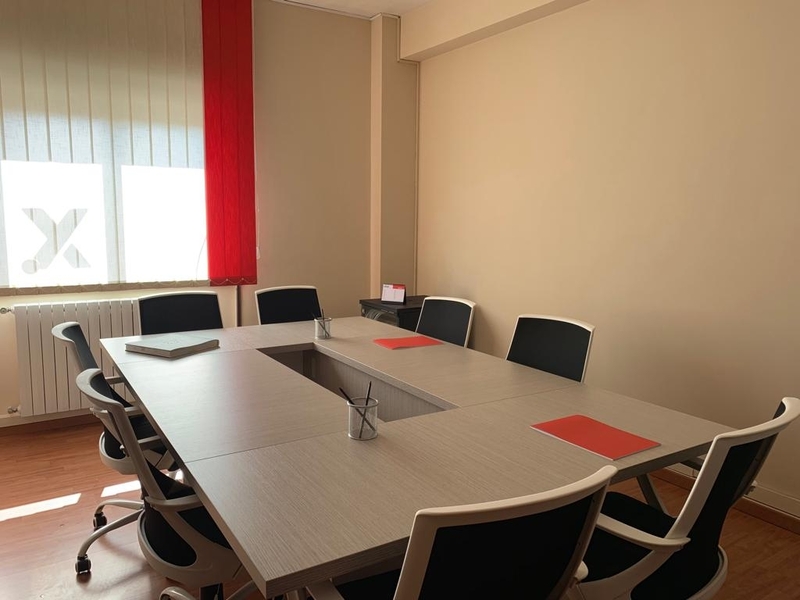 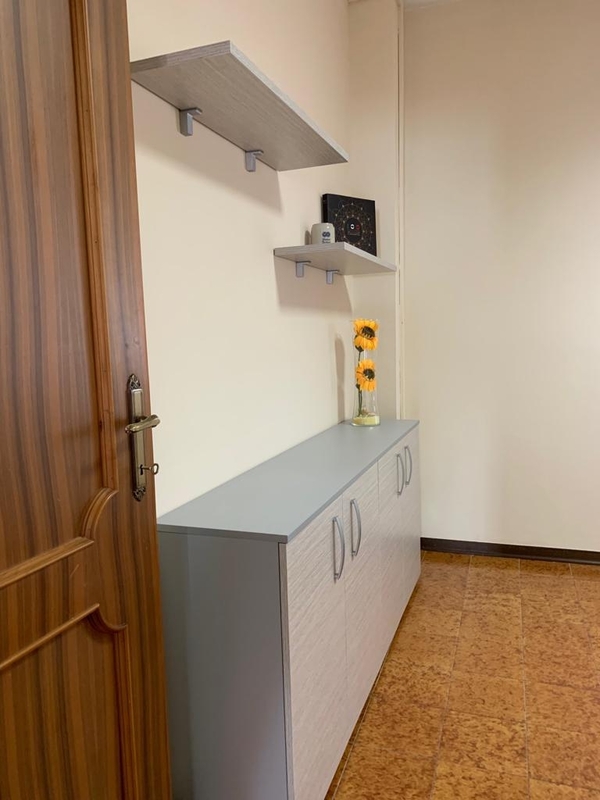 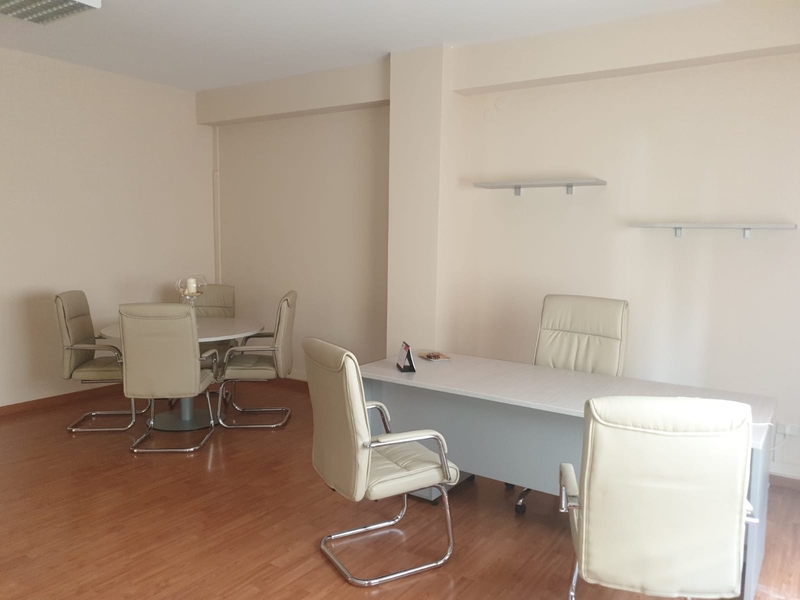 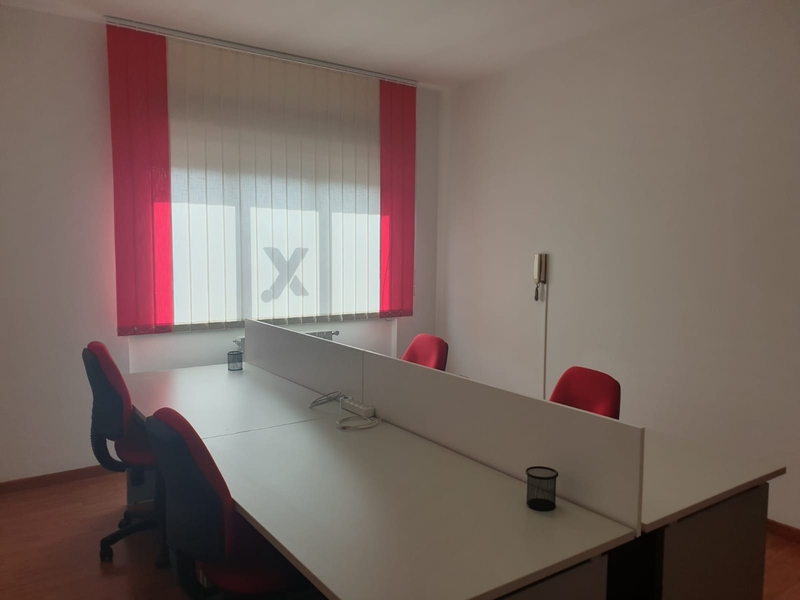 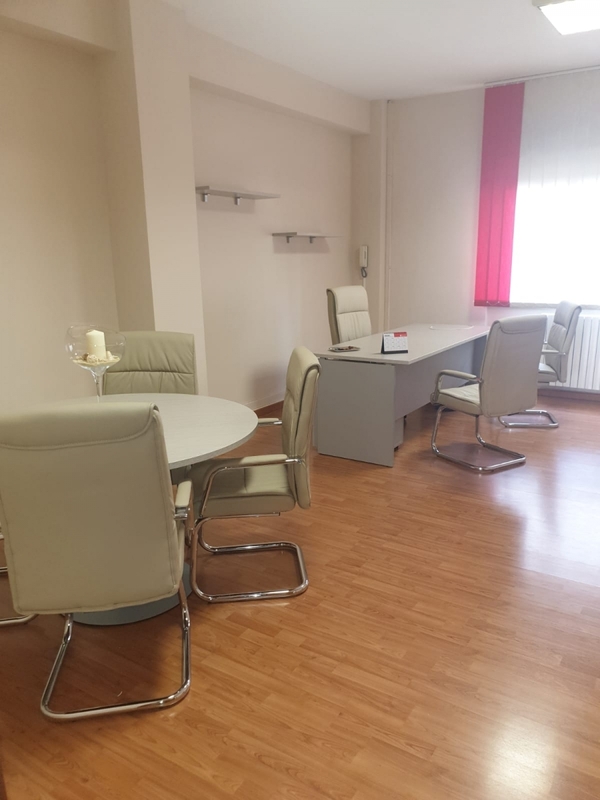 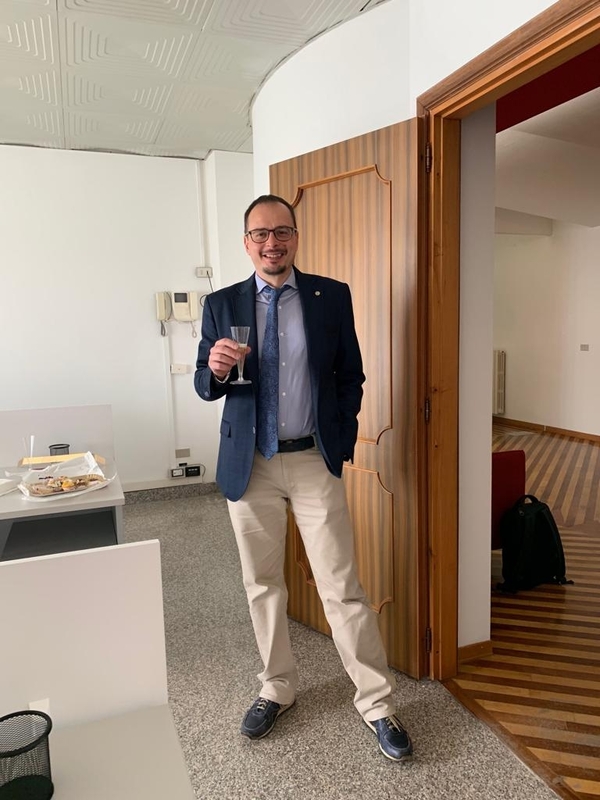 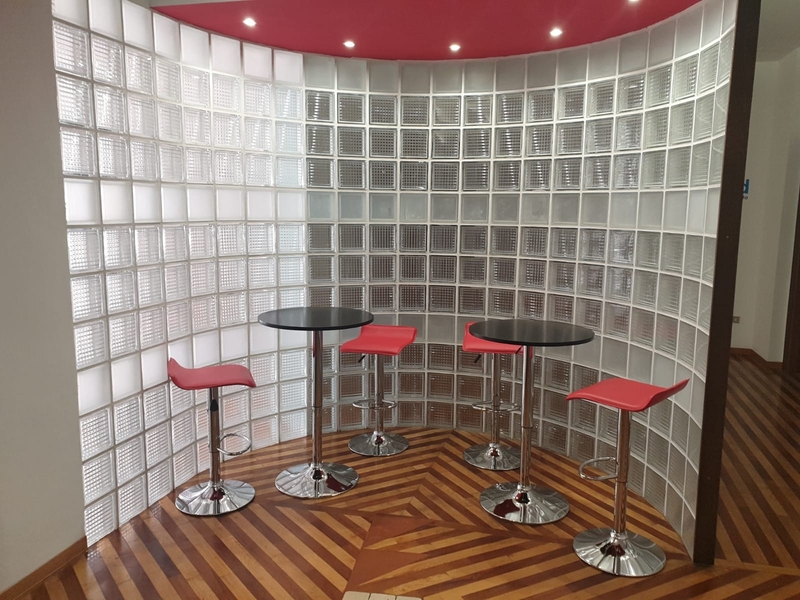 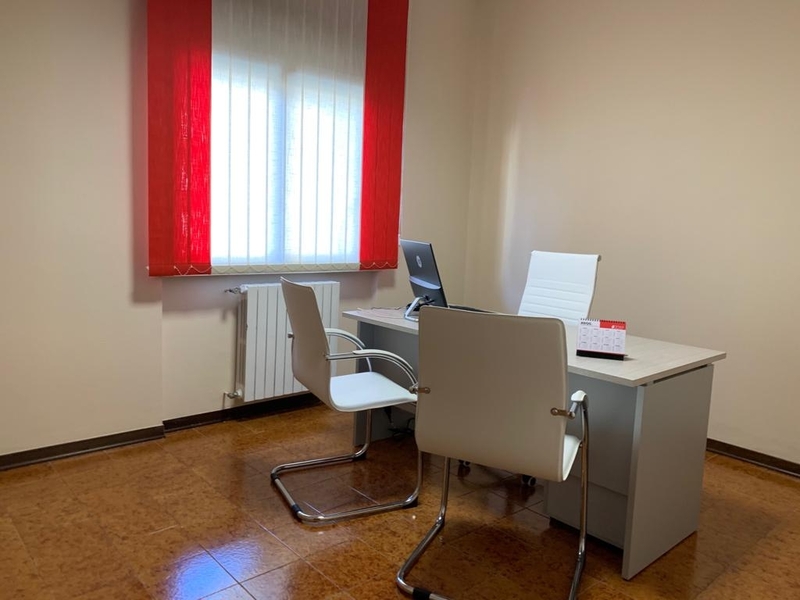 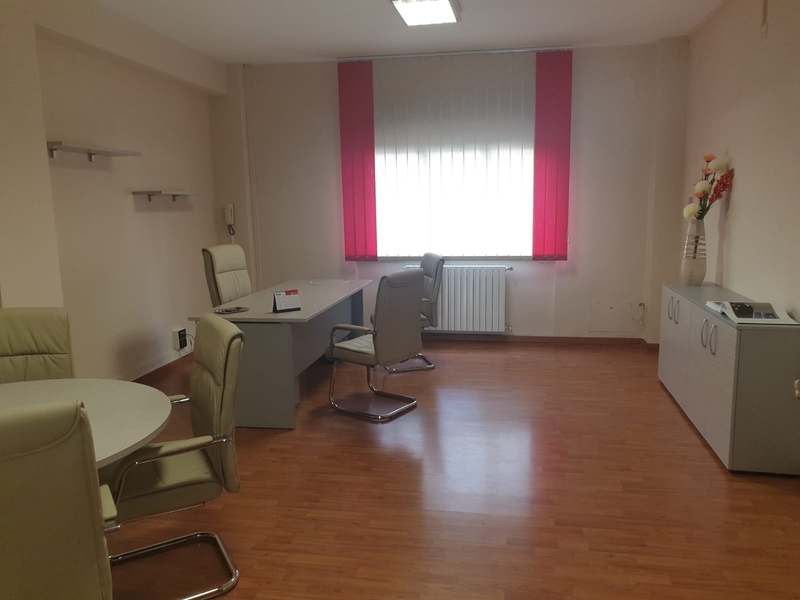 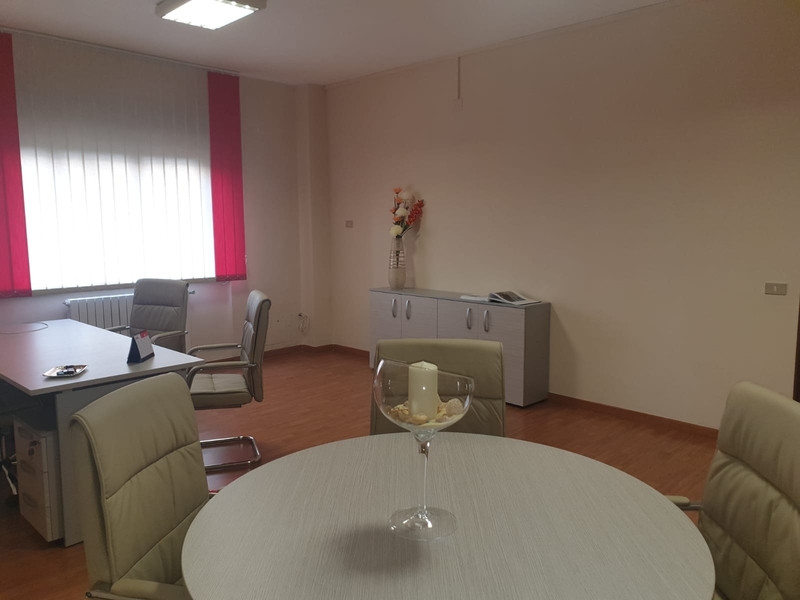 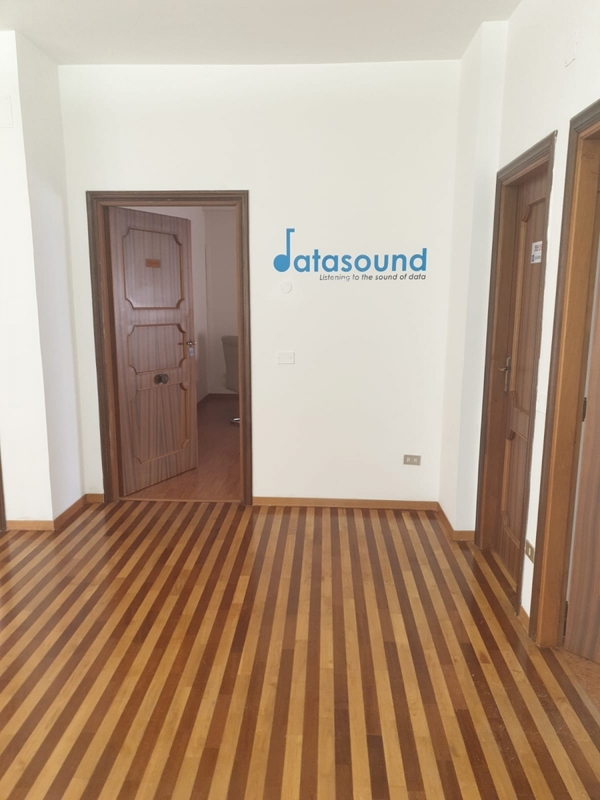 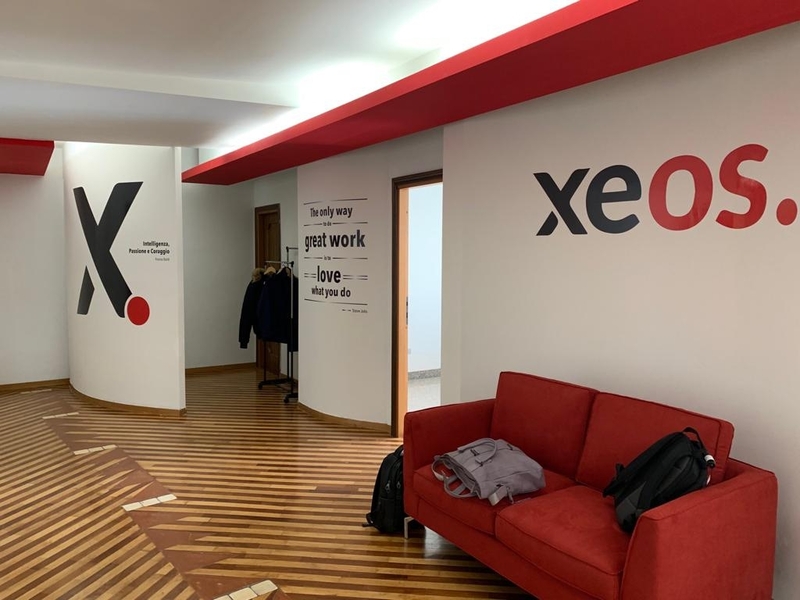 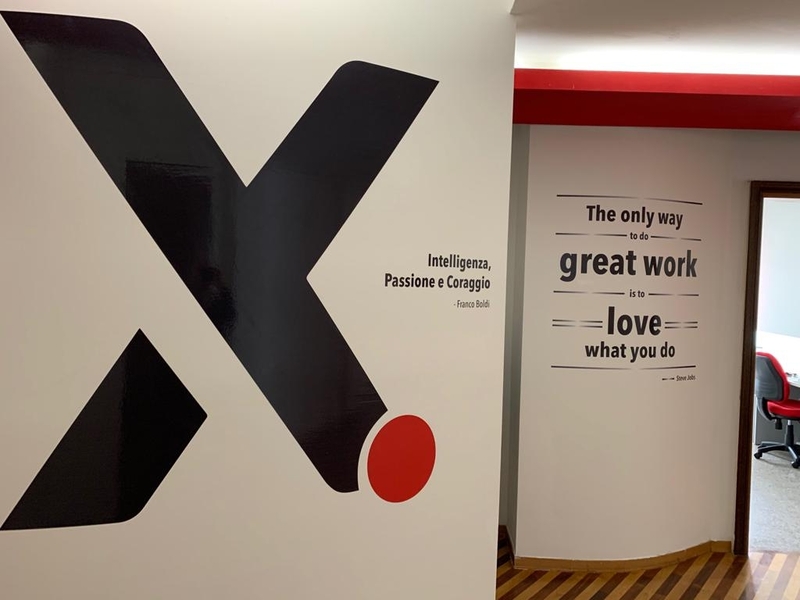 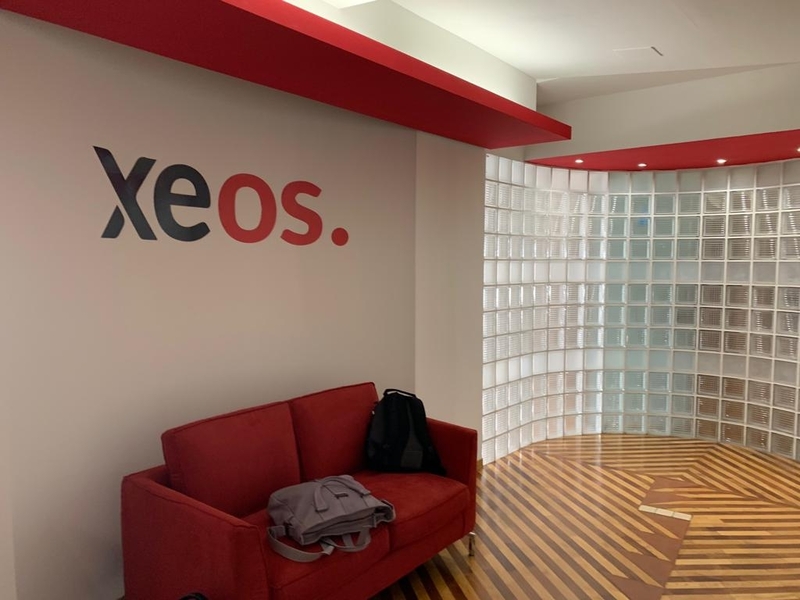 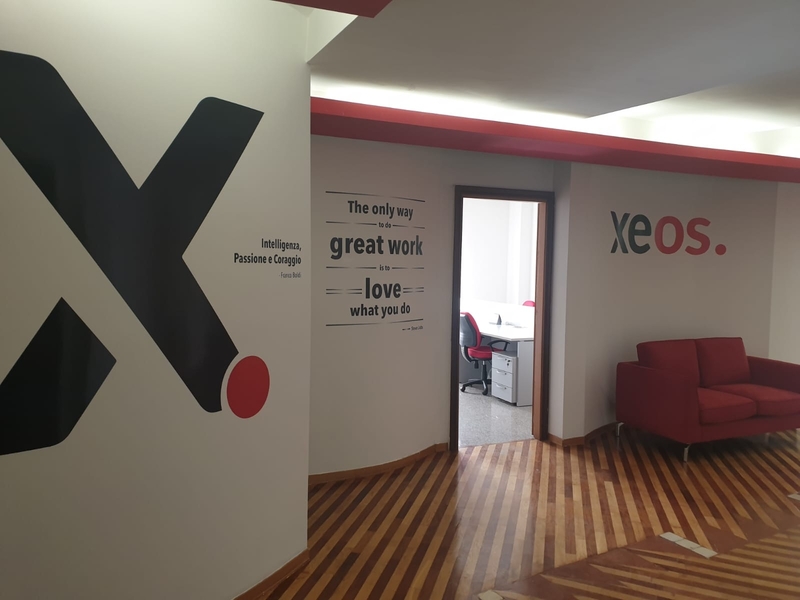 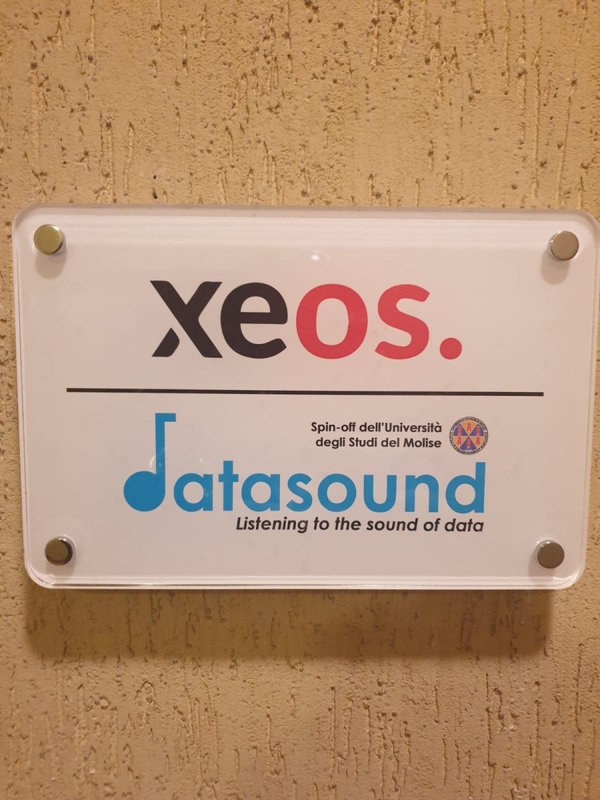 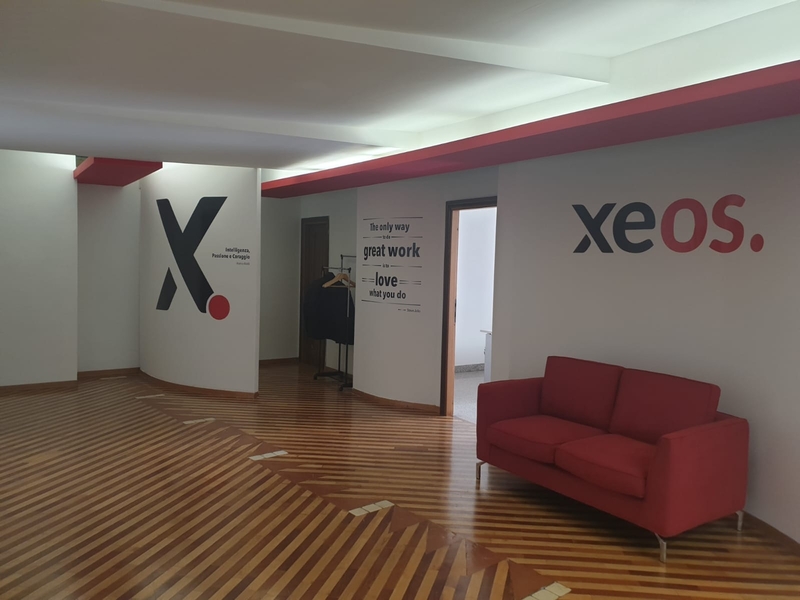 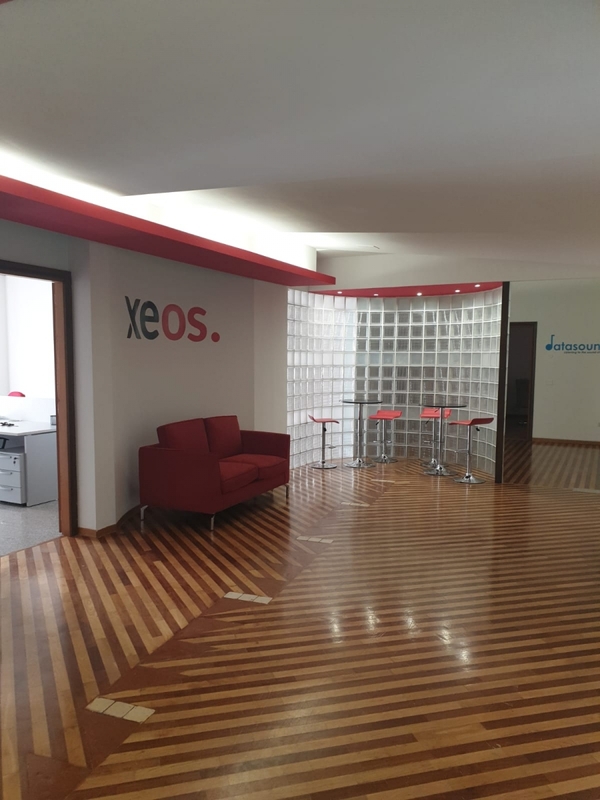 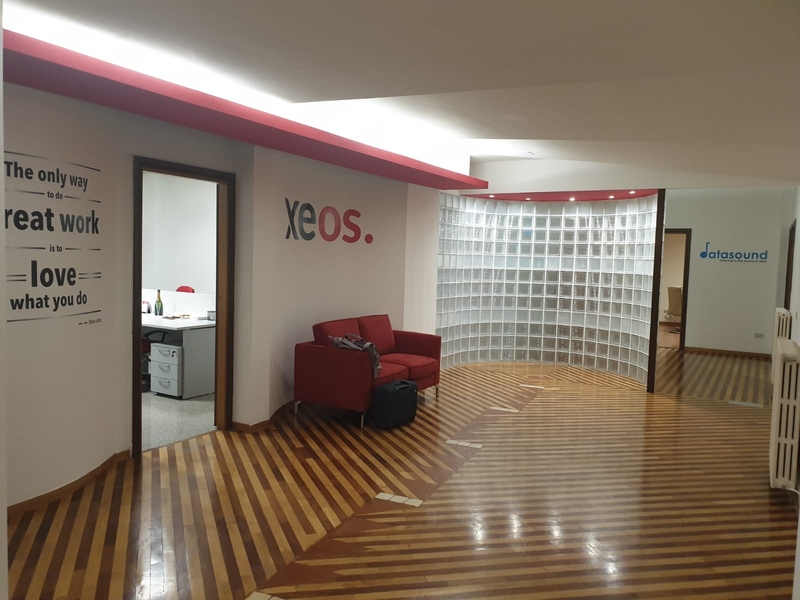 Xeos.it has opened a new operational headquarters in Isernia. 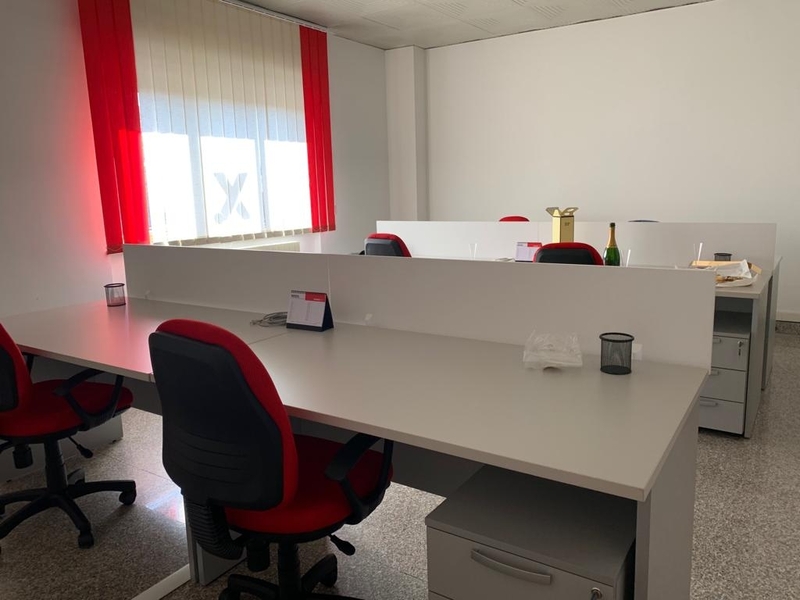 The new headquarters will be a strategic hub for research and development of innovative solutions, thanks to university spinoffs and collaboration with the University of Molise UNIMOL. 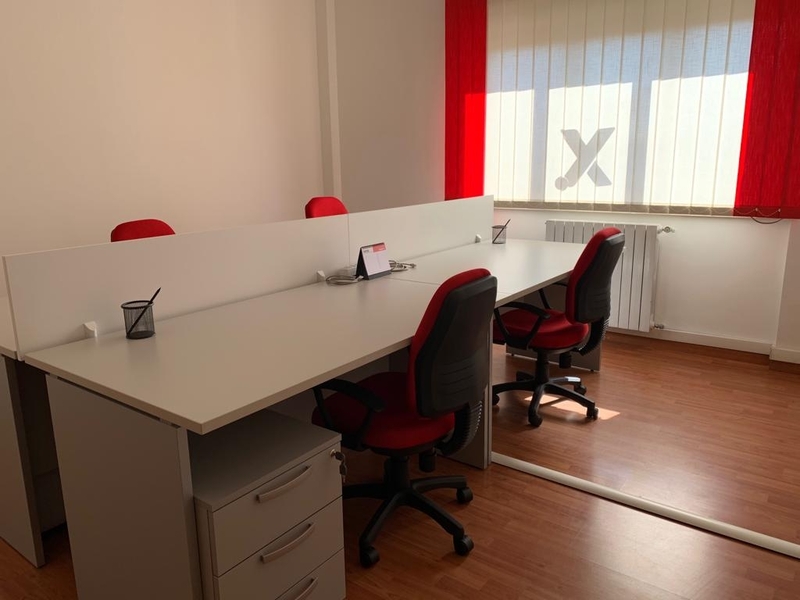 Below you can see the images of the new operations center.